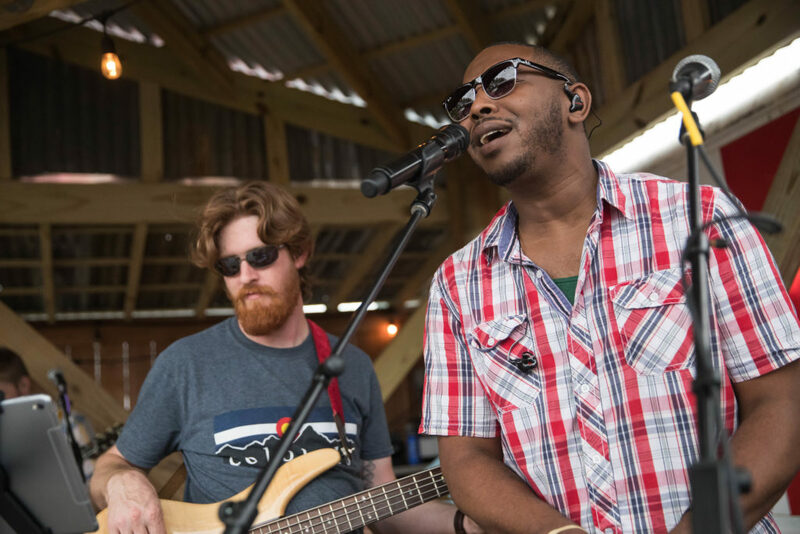 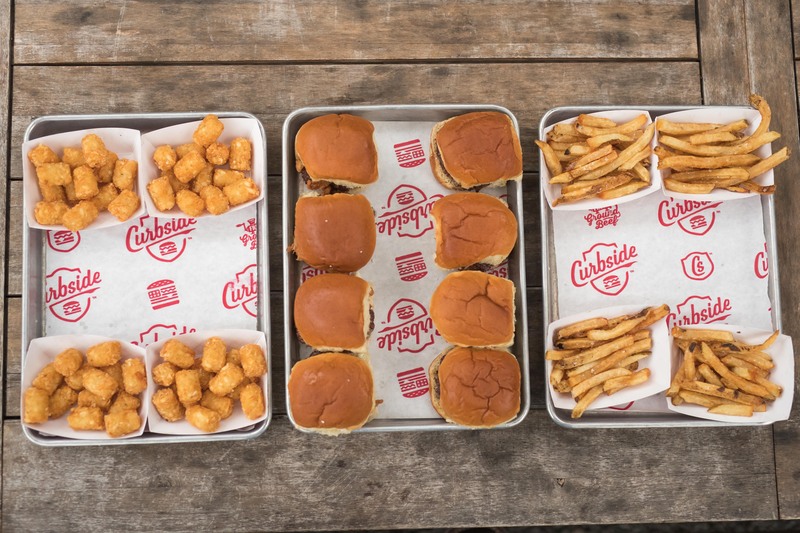 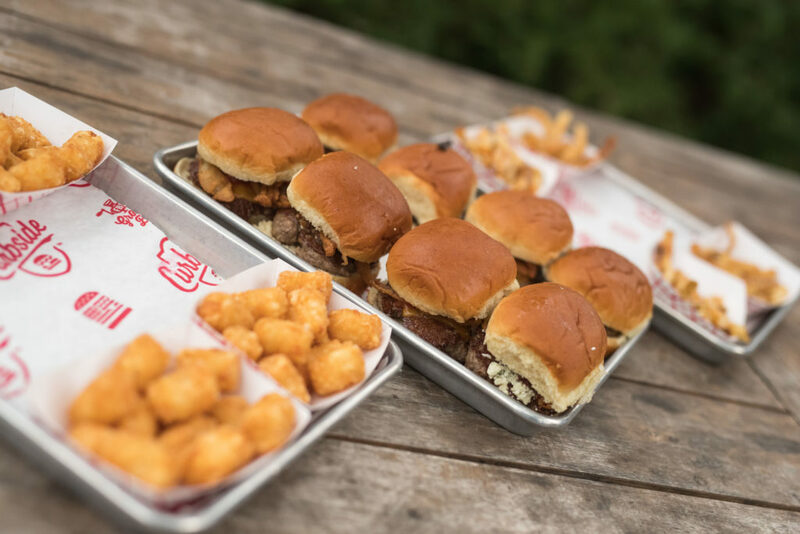 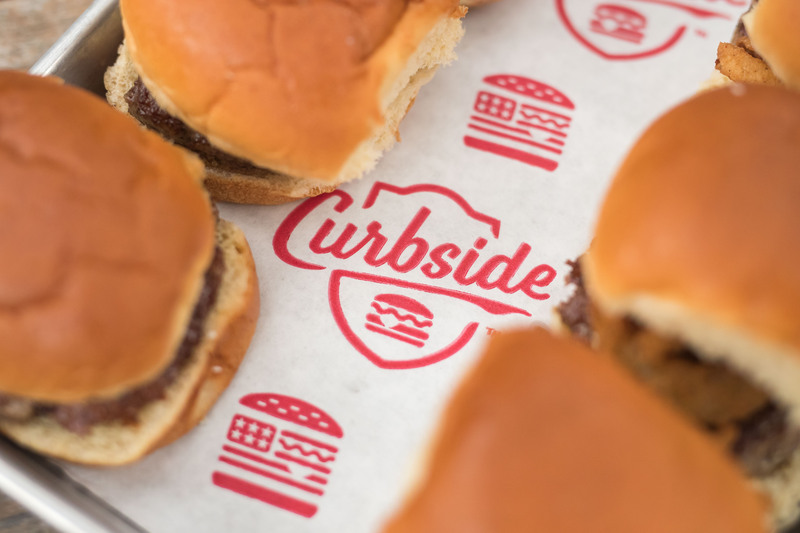 The drinks were flowing, the band was playing and the scent of Curbside burgers filled the air. 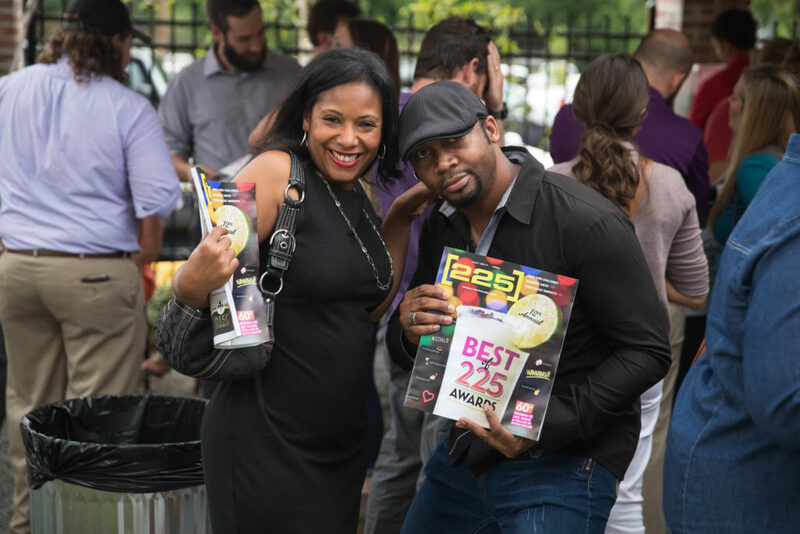 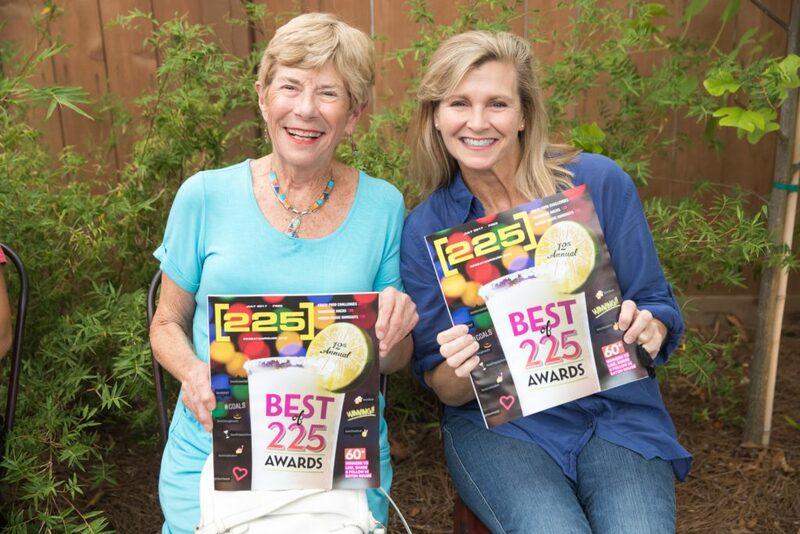 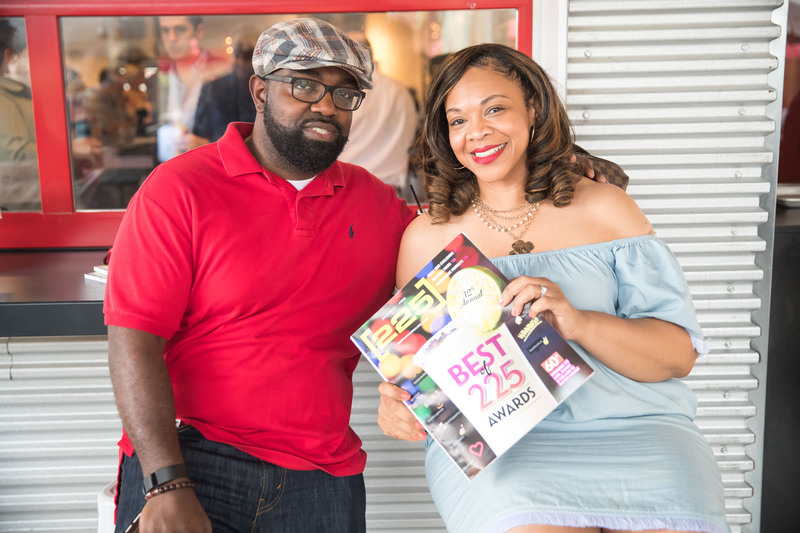 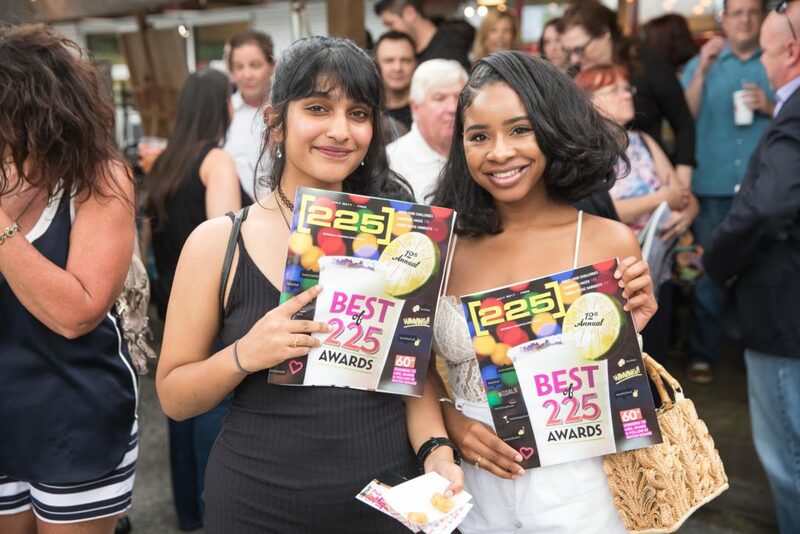 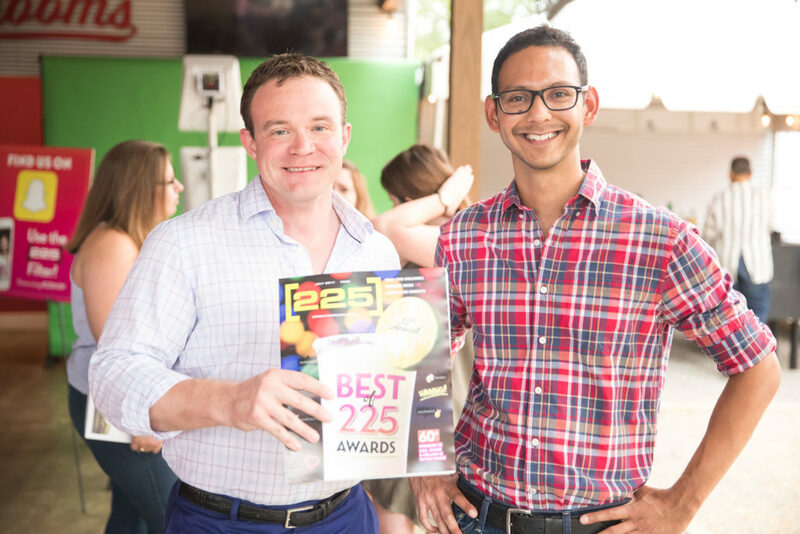 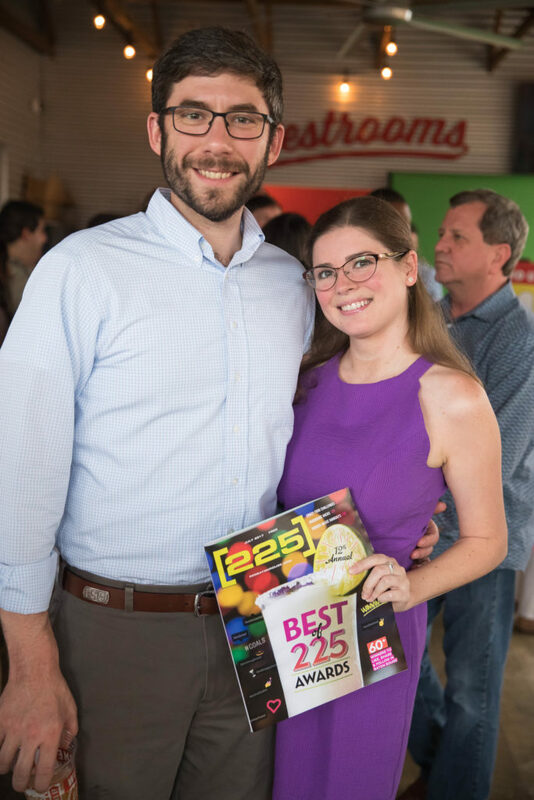 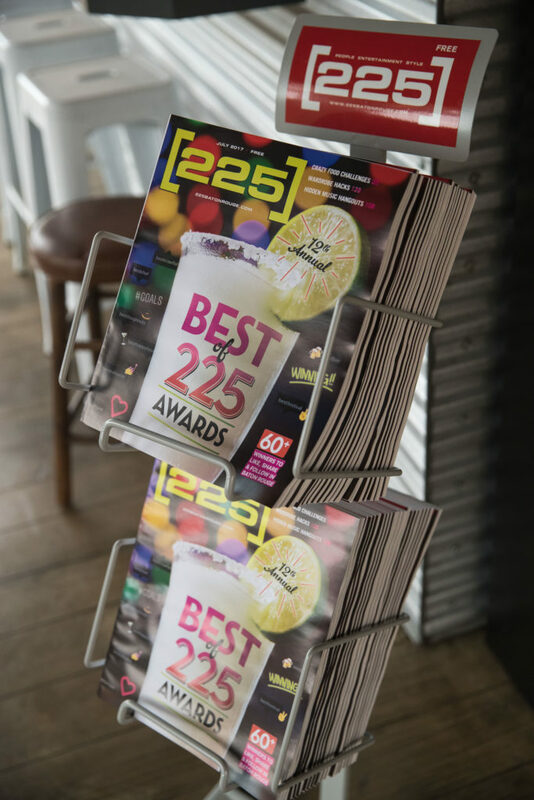 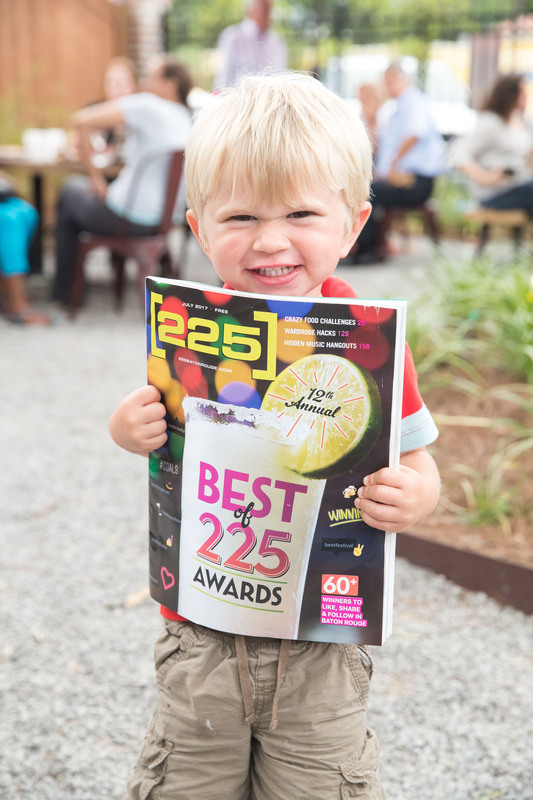 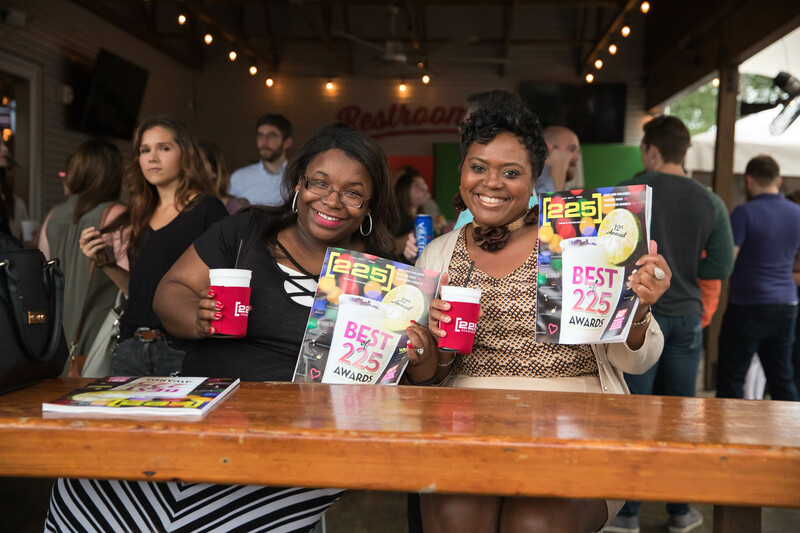 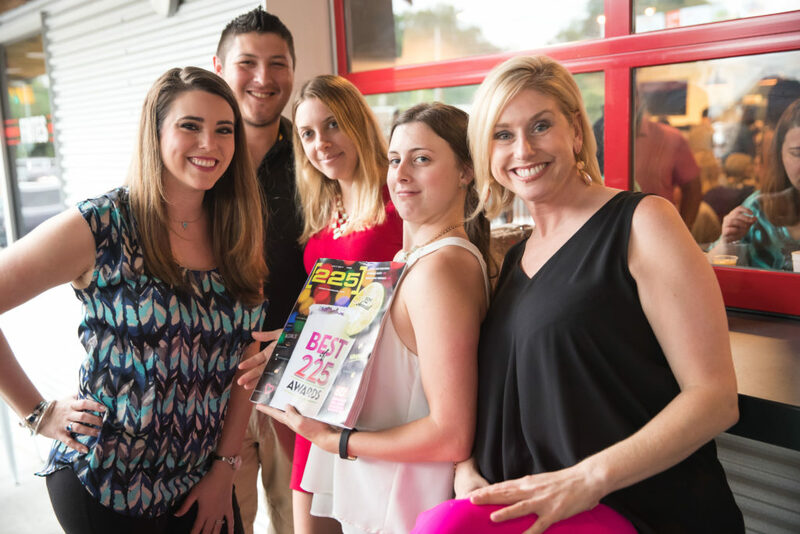 Thanks to all those who joined us last week, June 28, for our Hot Off the Press party unveiling our July 2017 issue and this year’s Best of 225 Awards winners. 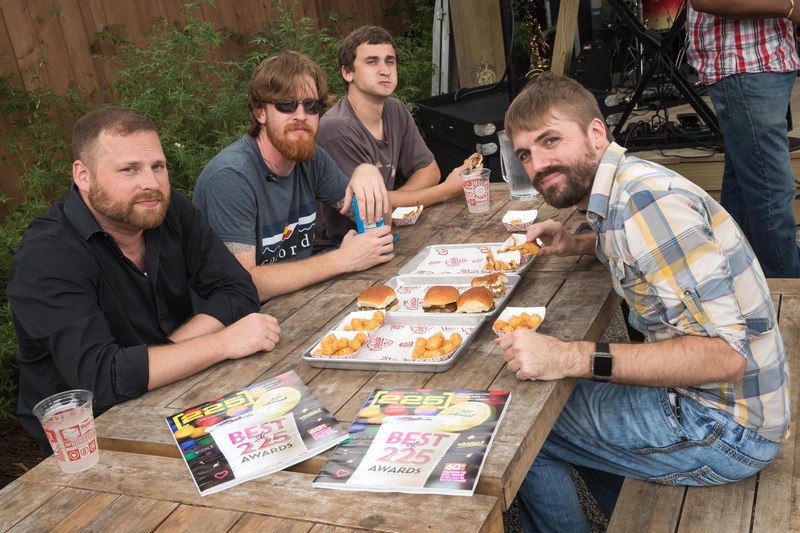 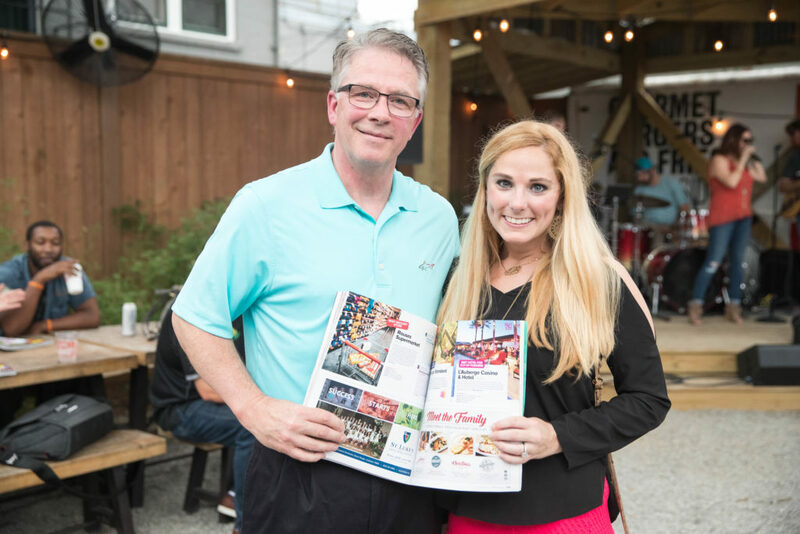 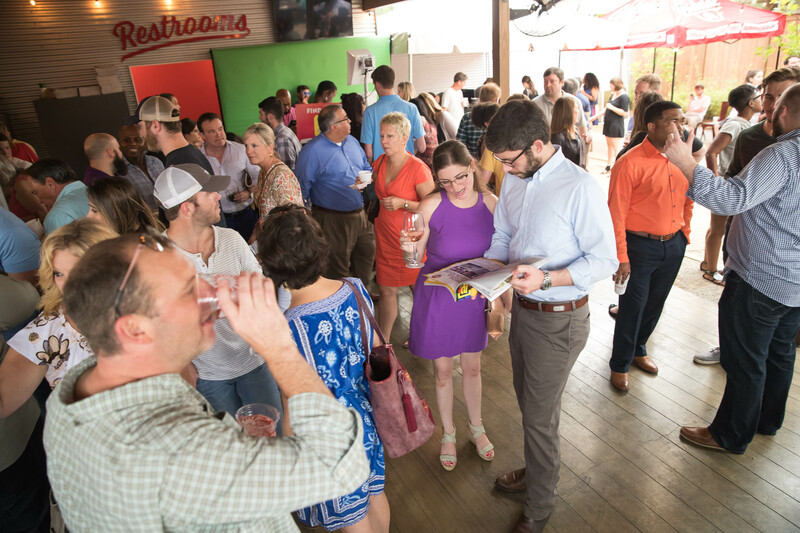 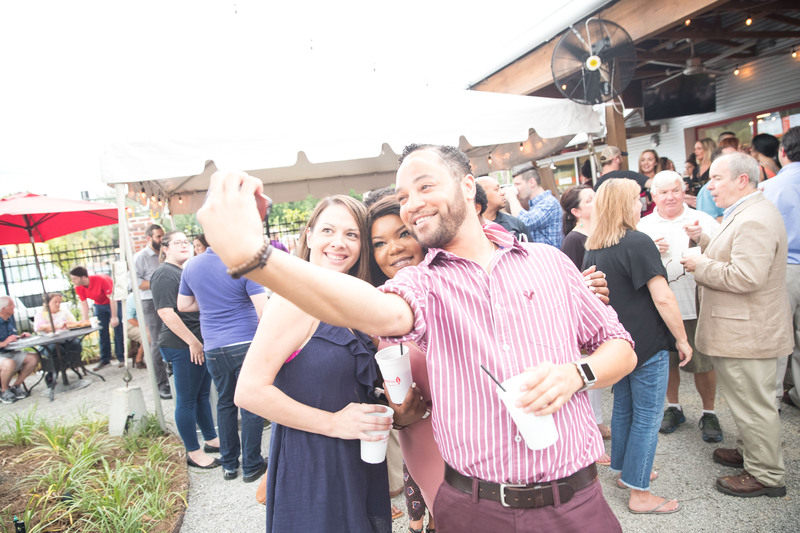 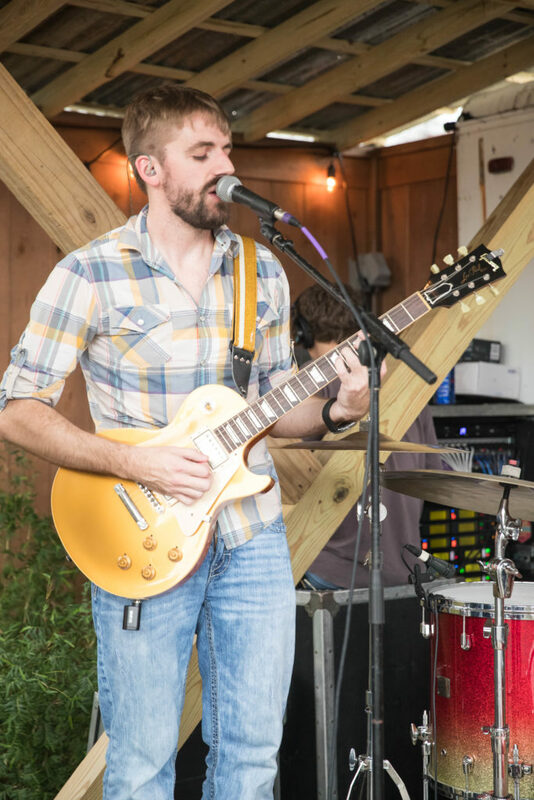 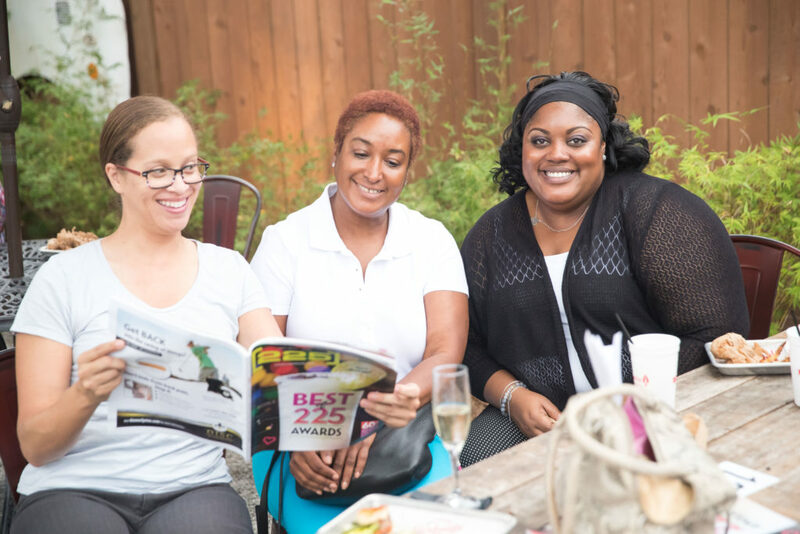 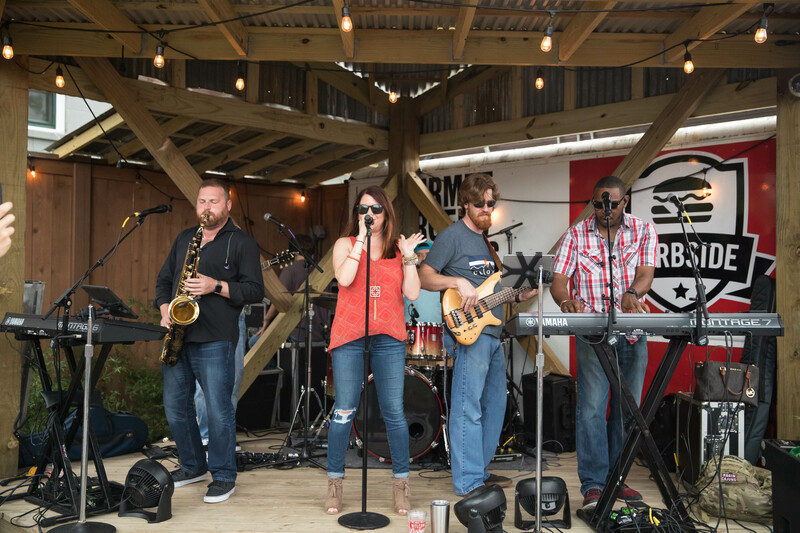 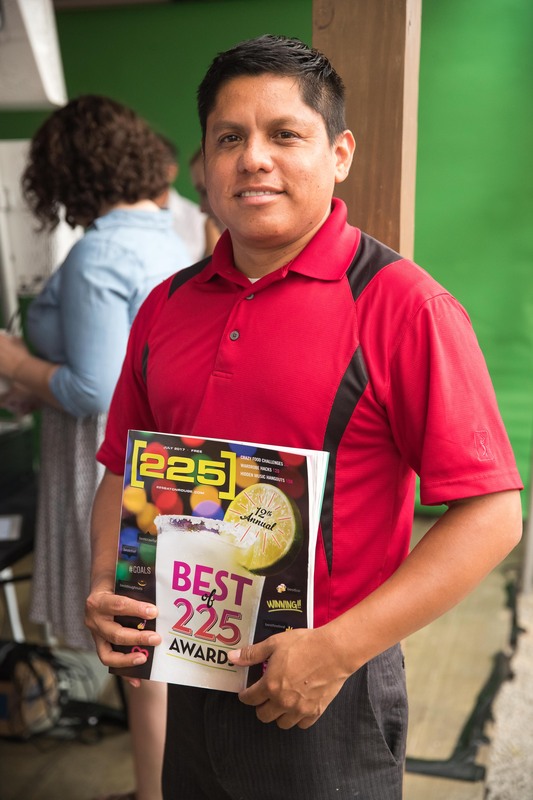 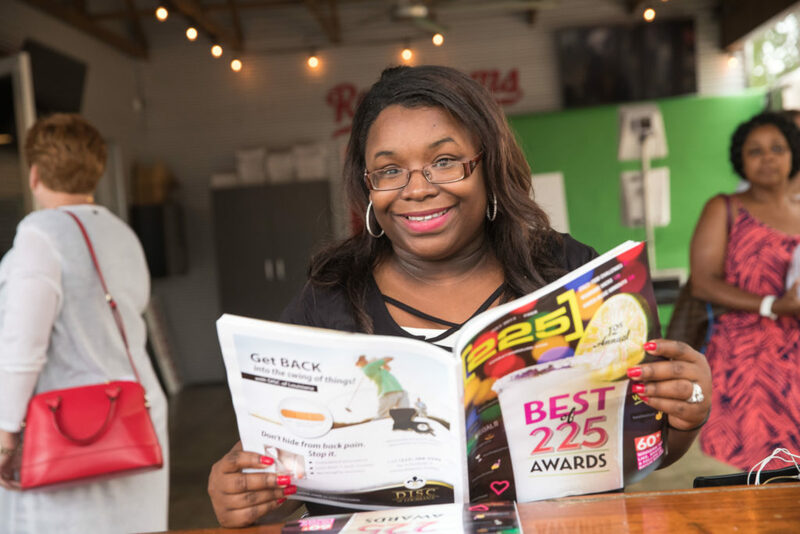 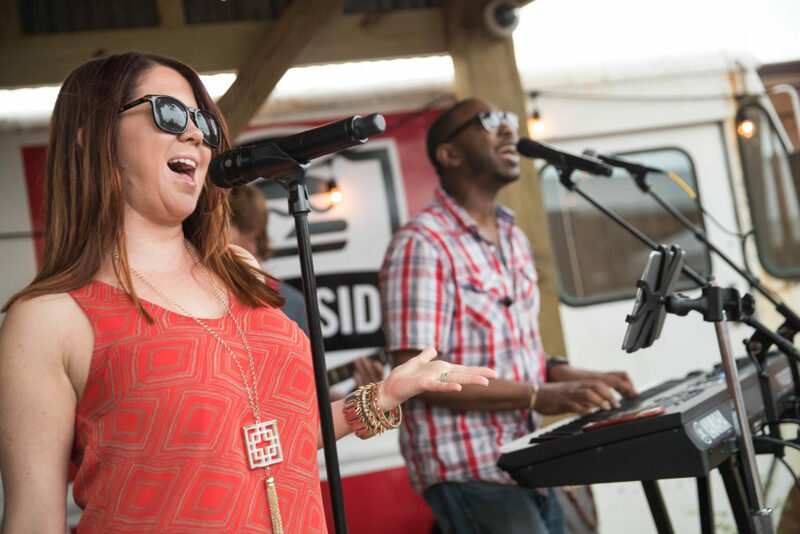 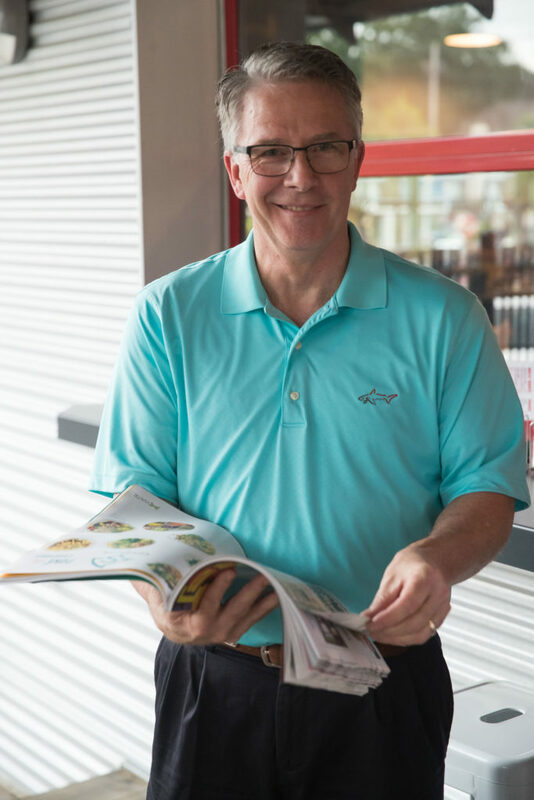 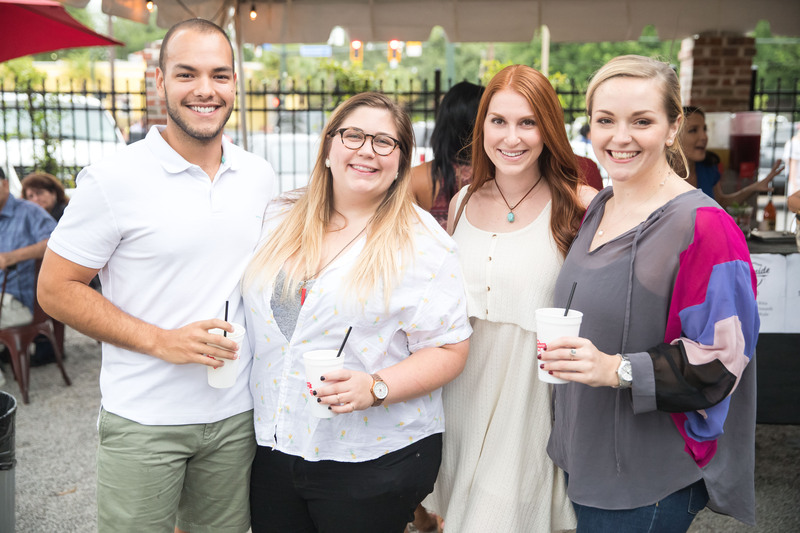 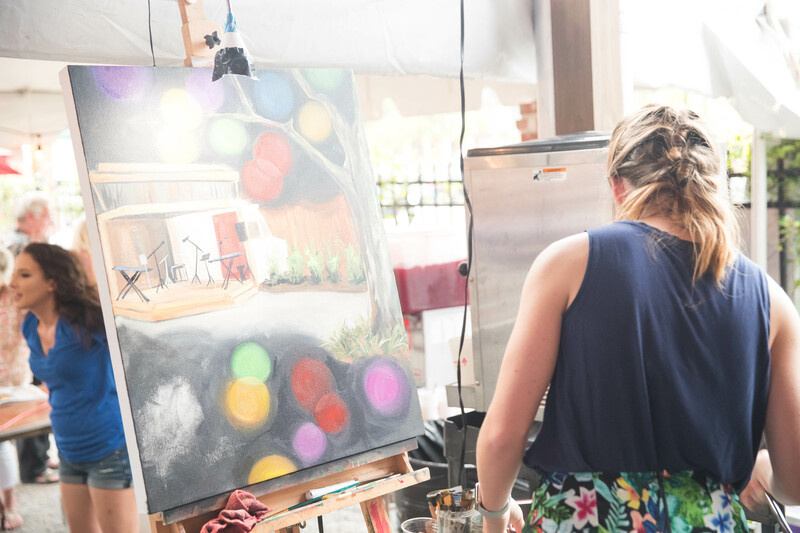 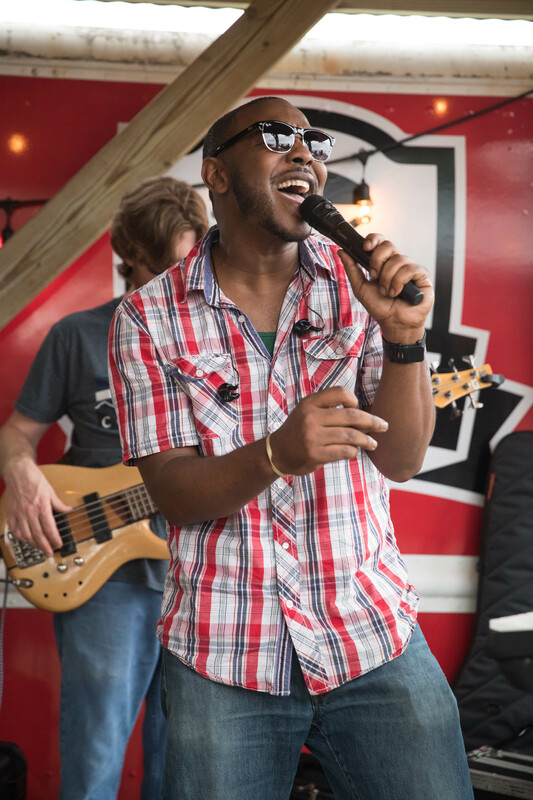 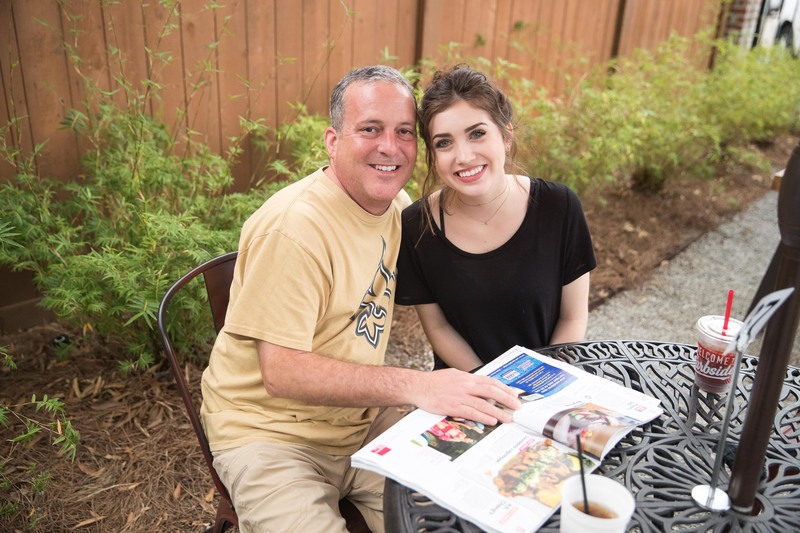 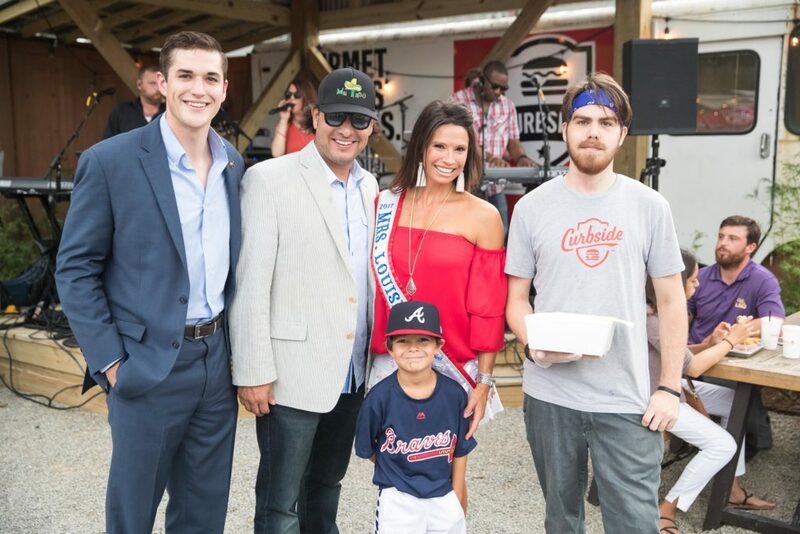 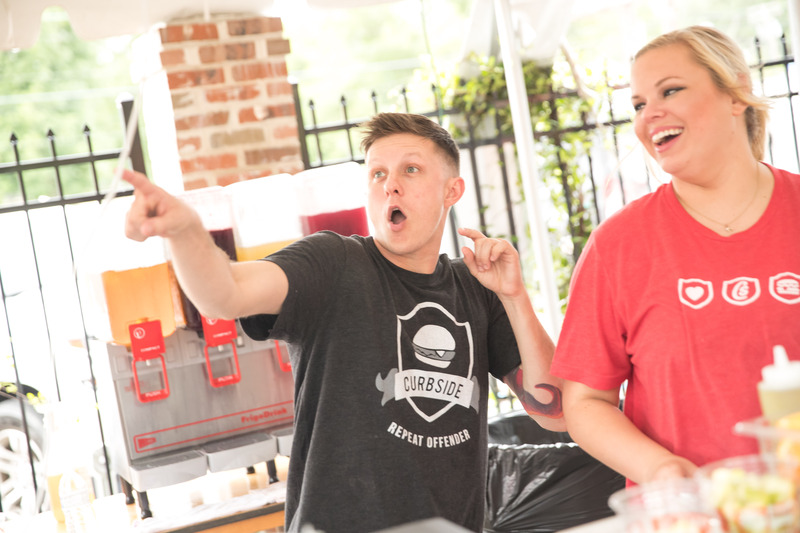 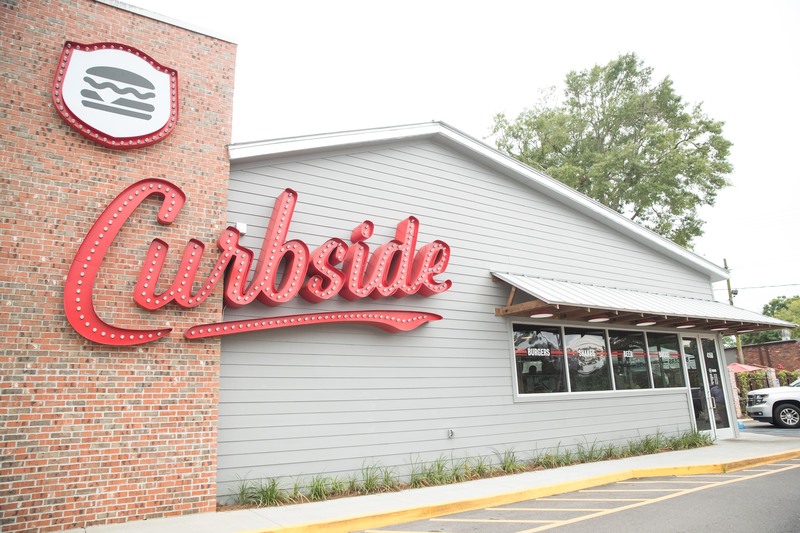 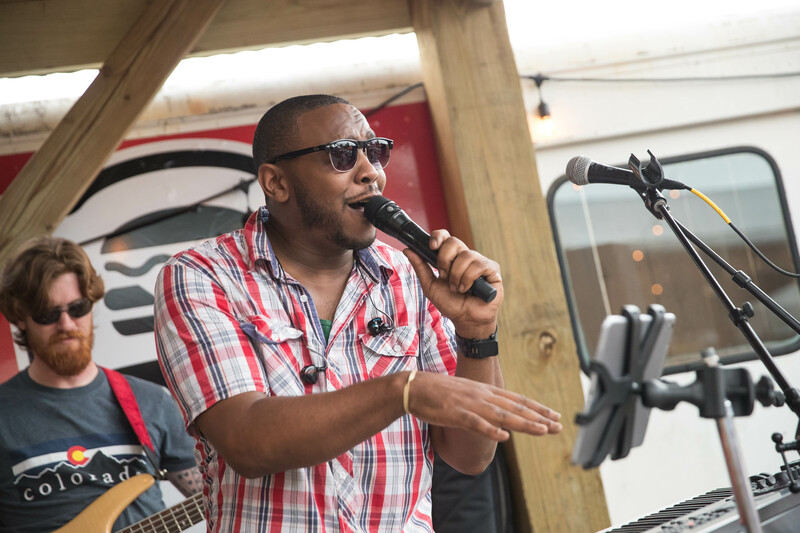 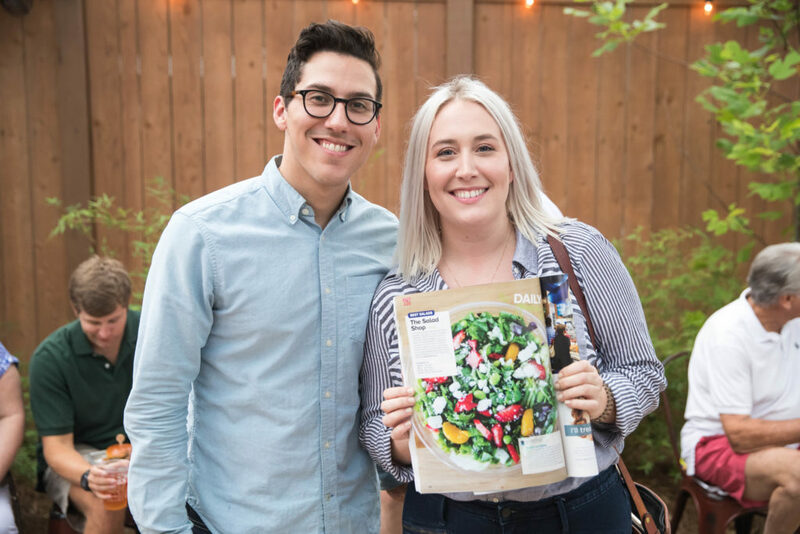 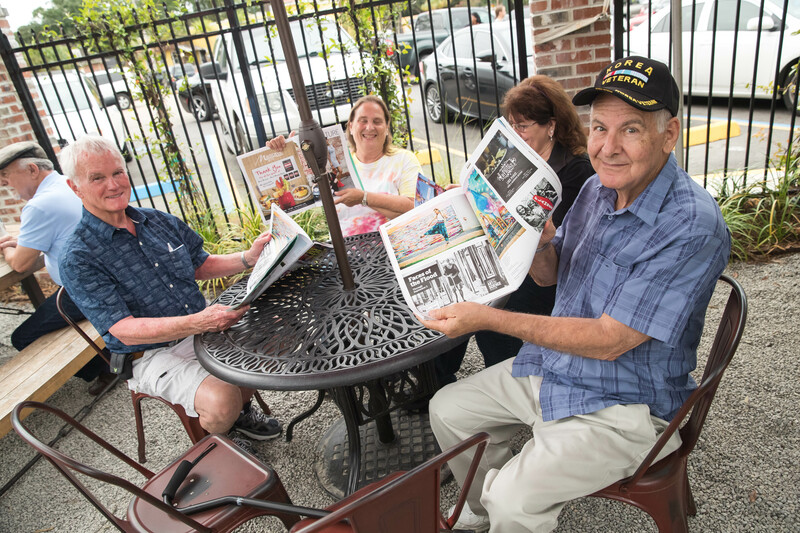 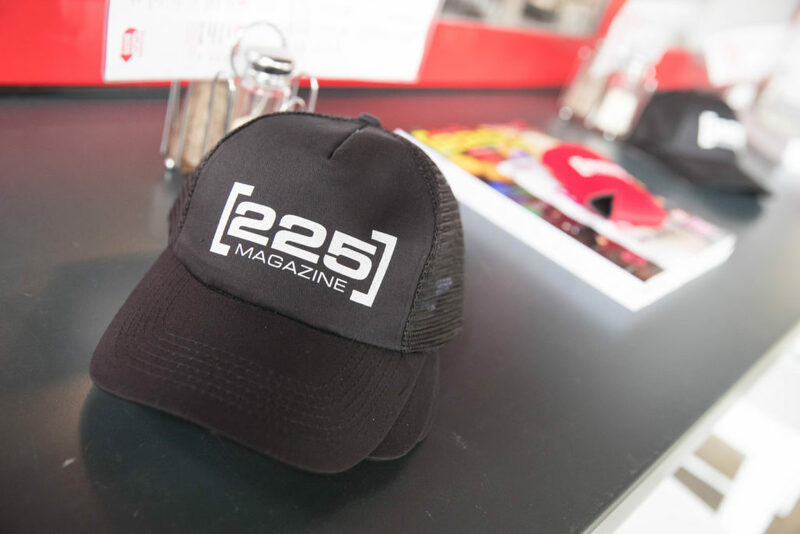 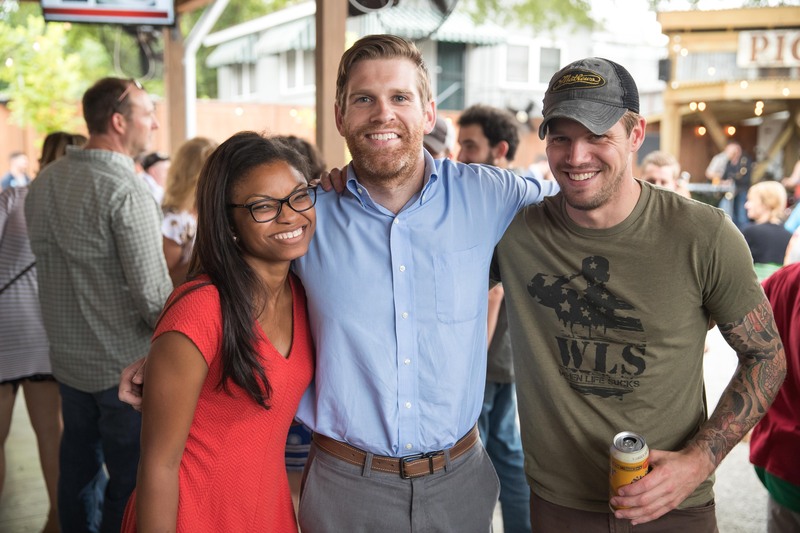 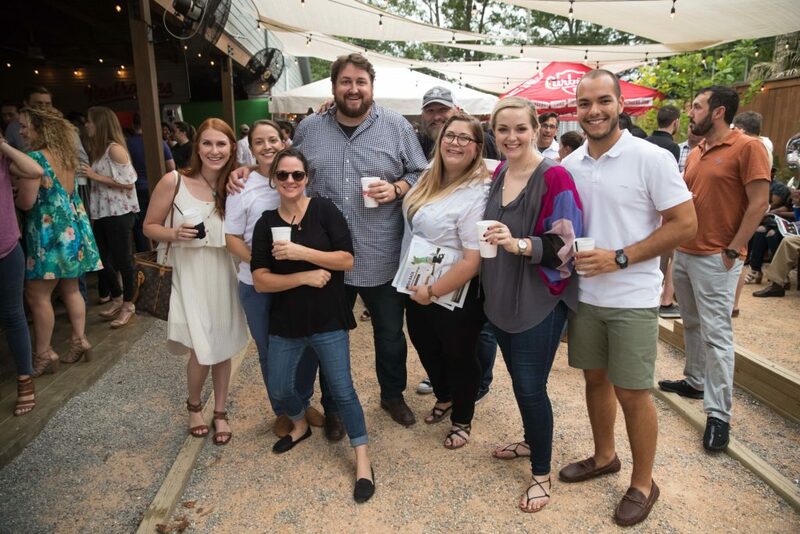 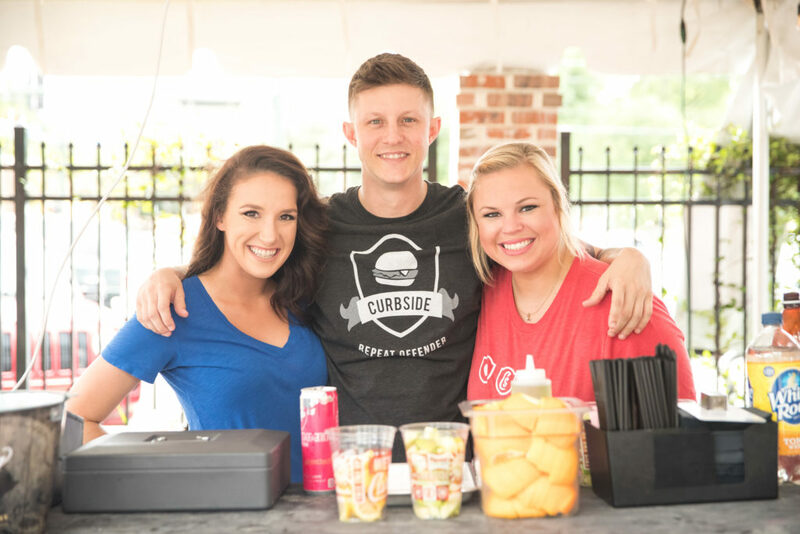 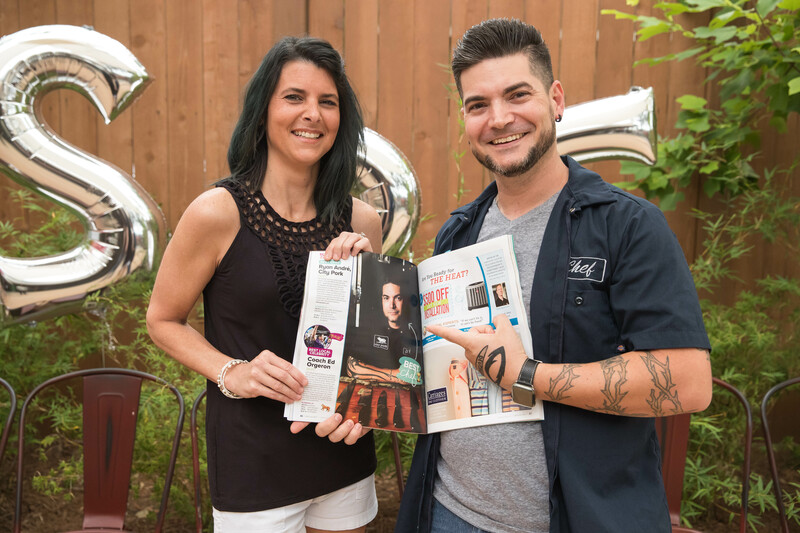 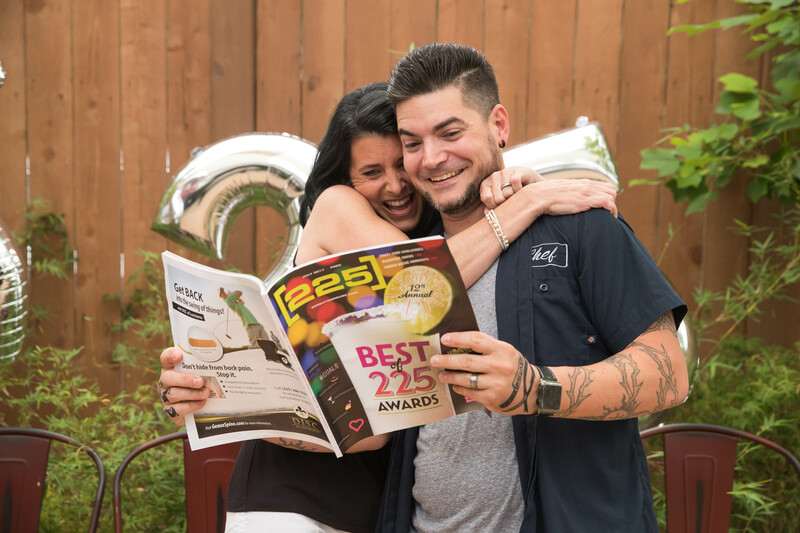 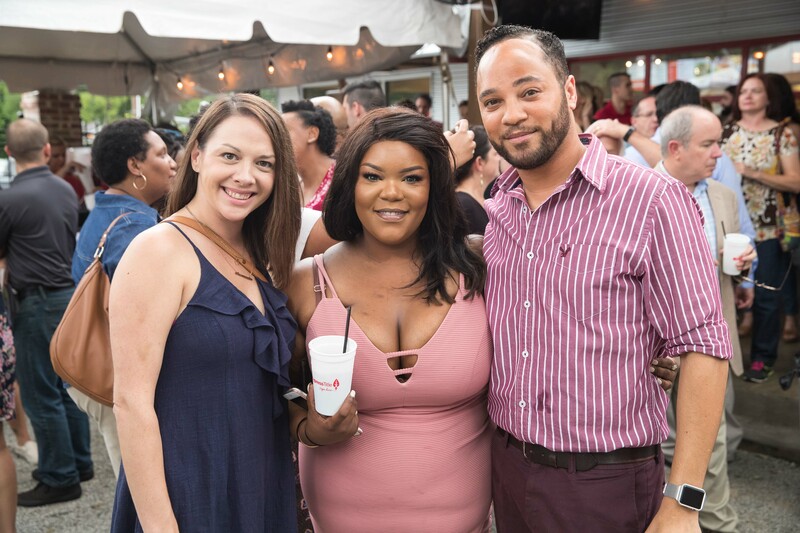 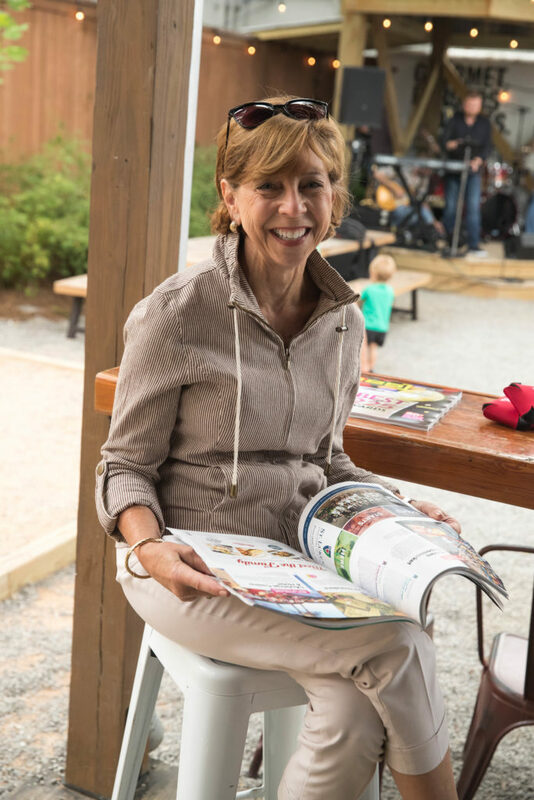 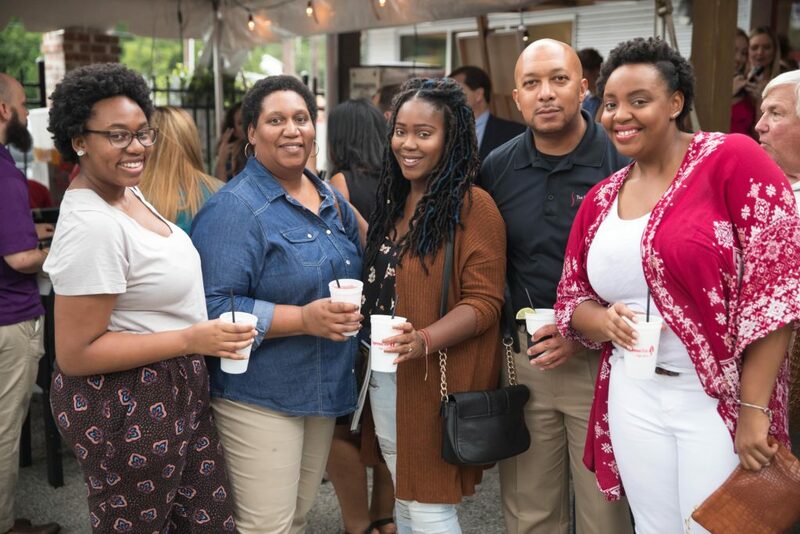 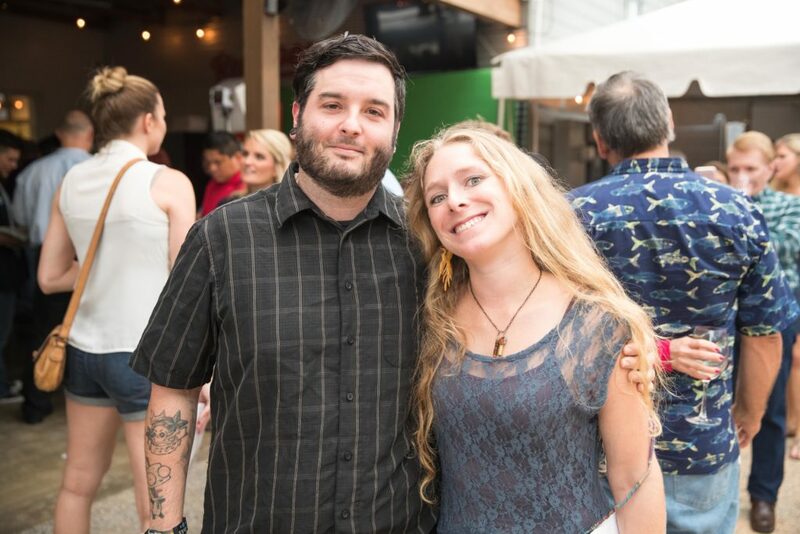 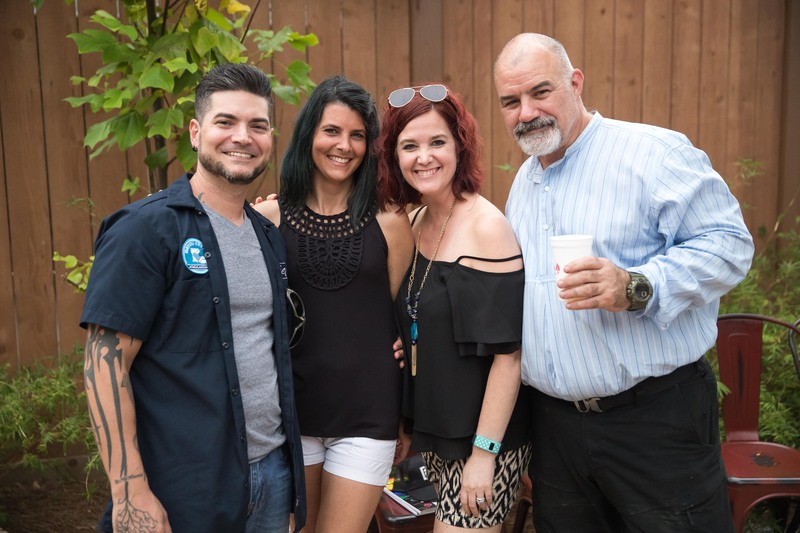 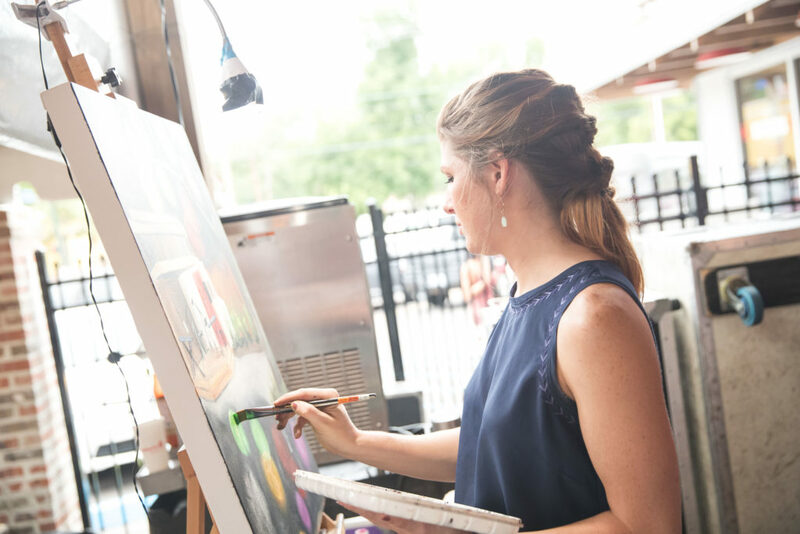 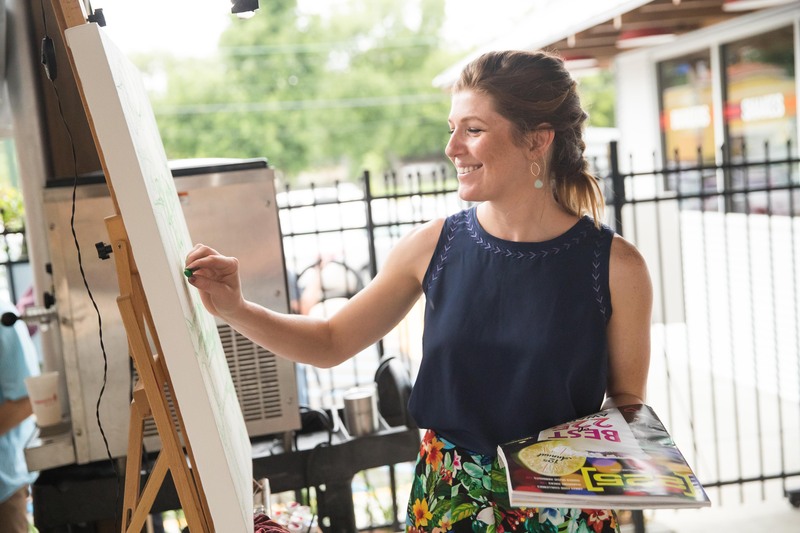 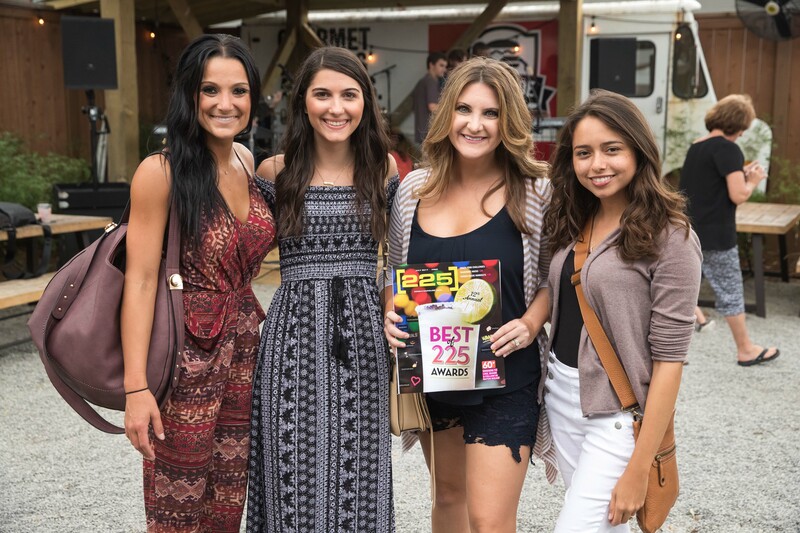 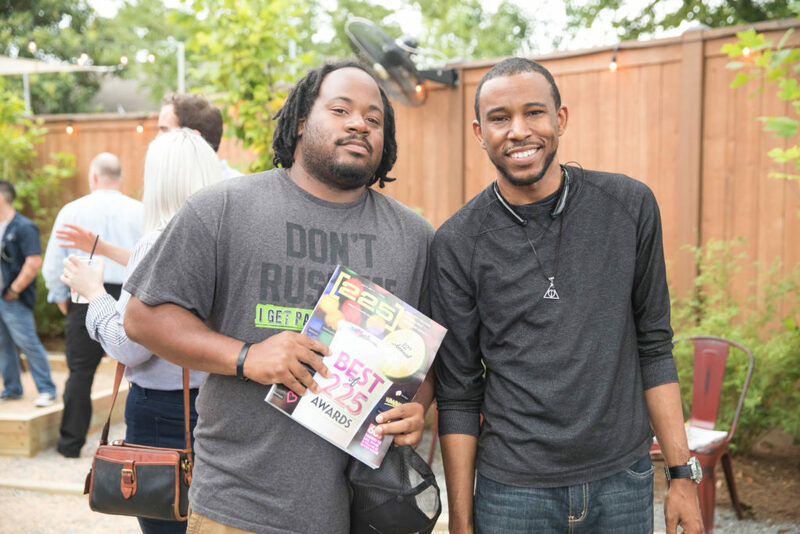 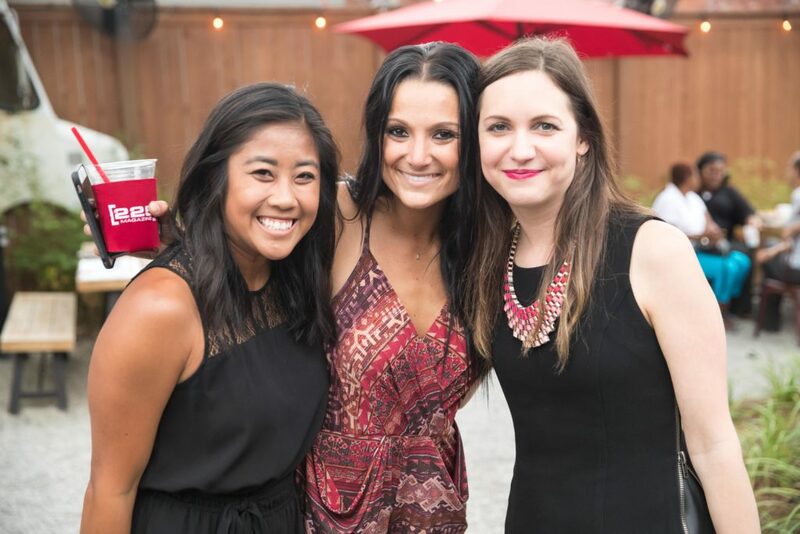 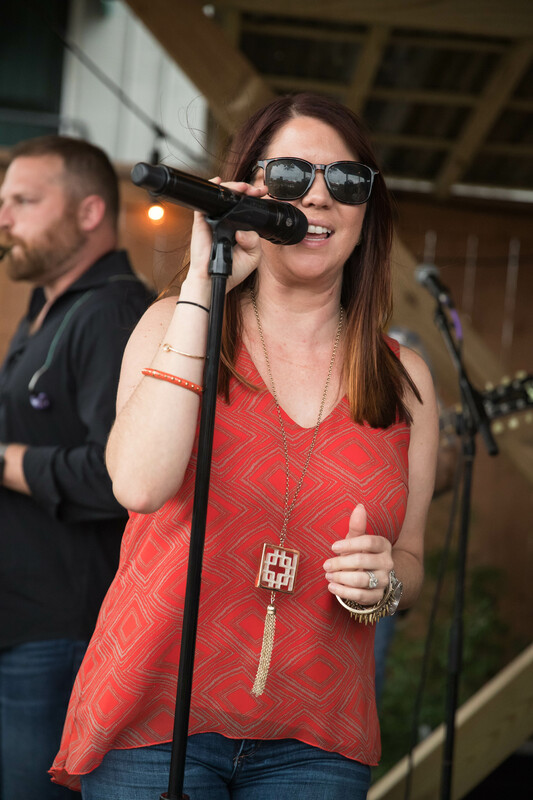 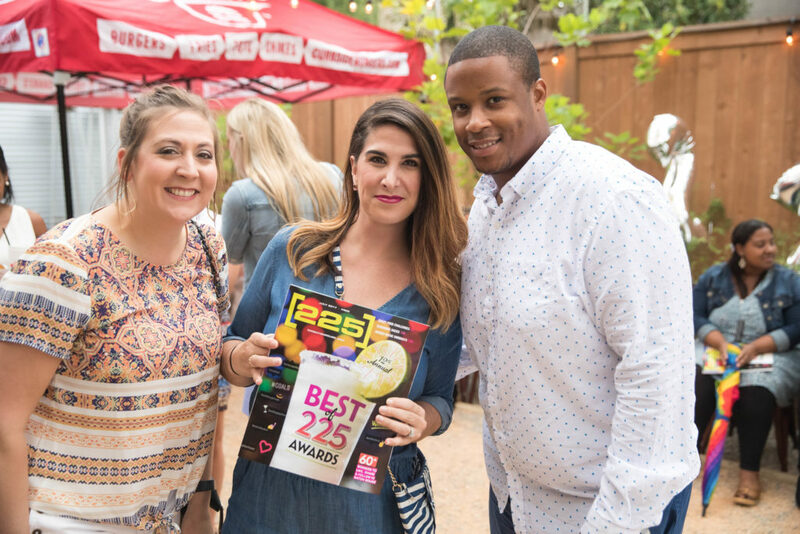 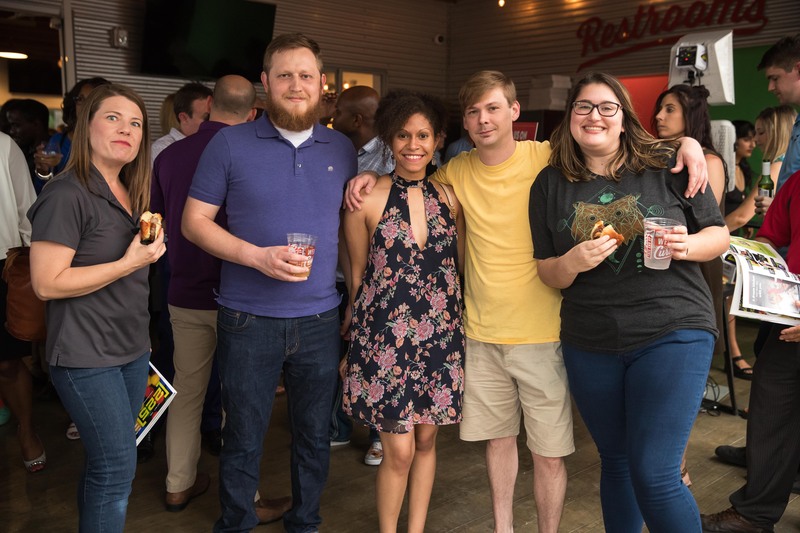 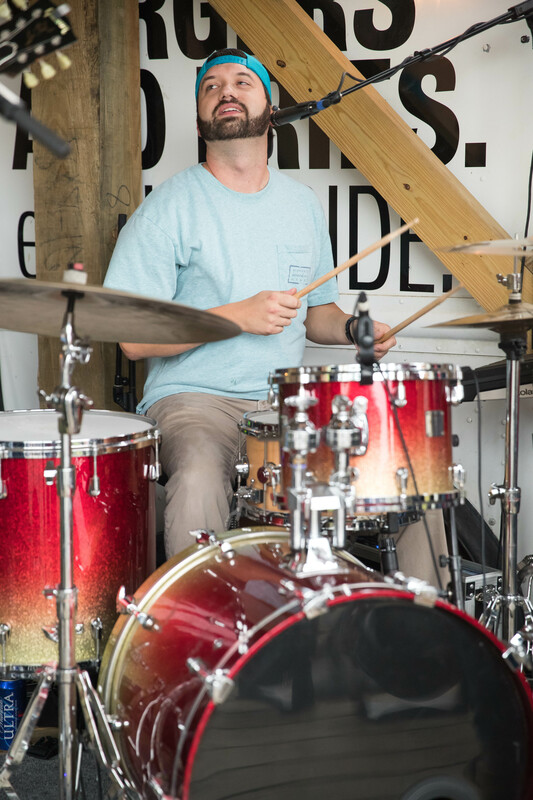 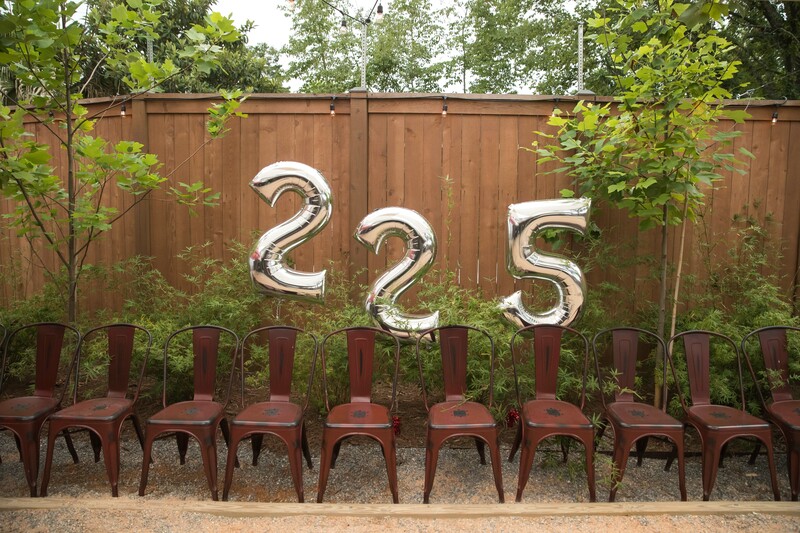 The 225 crew was joined at Curbside by local band After 8 playing live music, artist Stephanie Torregrossa live painting the event—and our readers, eagerly flipping through the magazine to see the winners. 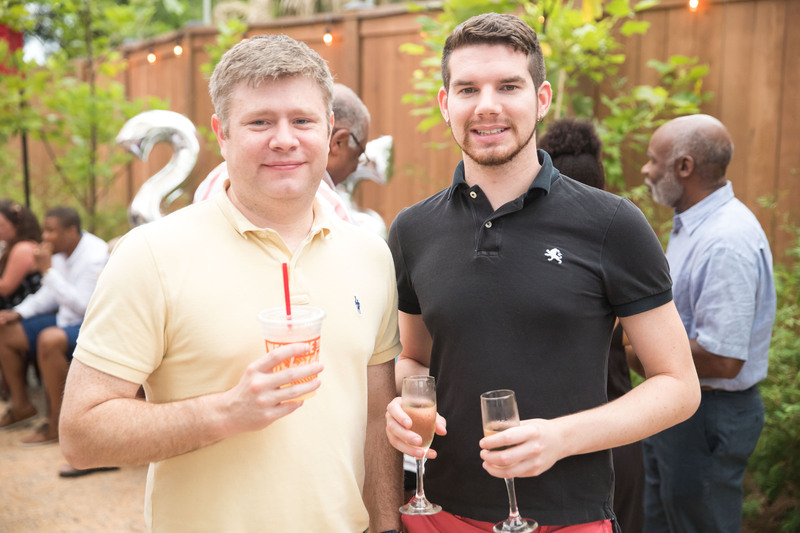 We received more than 1,000 RSVPs to the event. 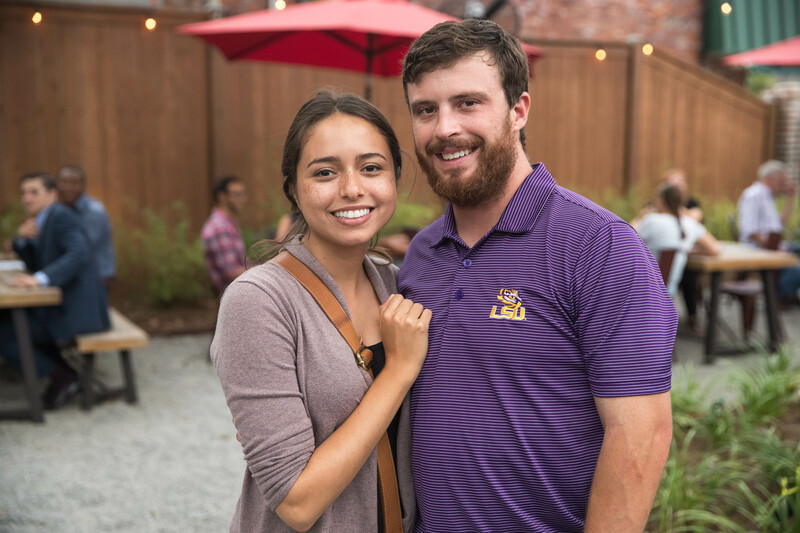 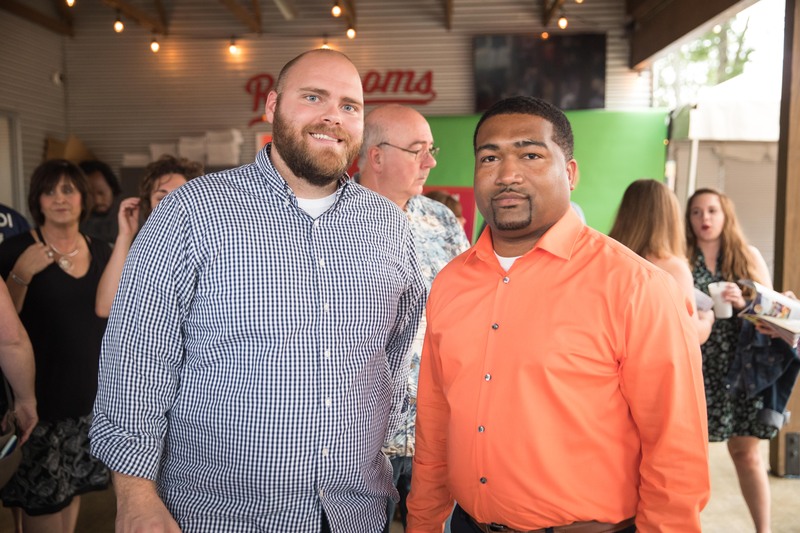 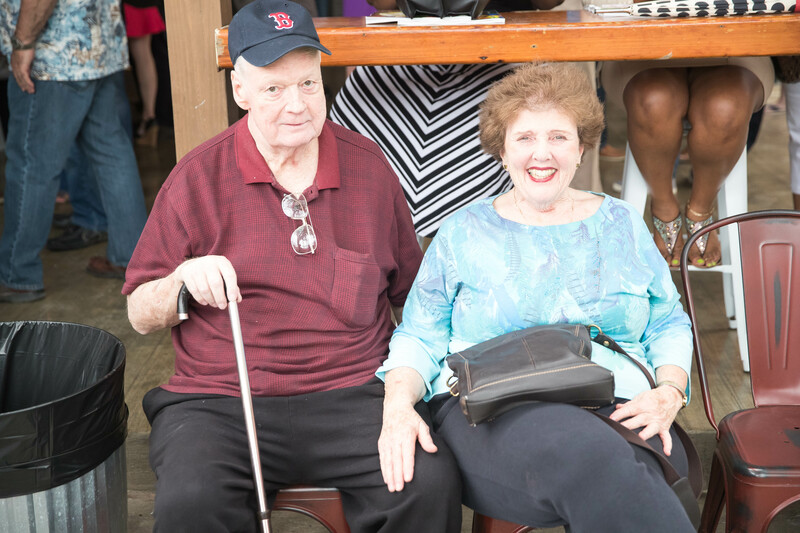 To see photos from the night, click the images below to enlarge.